Use your laptop charged not plugged into an outlet. Male fertility, via decreased sperm motility and DNA fragmentation, is at risk from the electromagnetic radiation generated by placing computers in your lap. 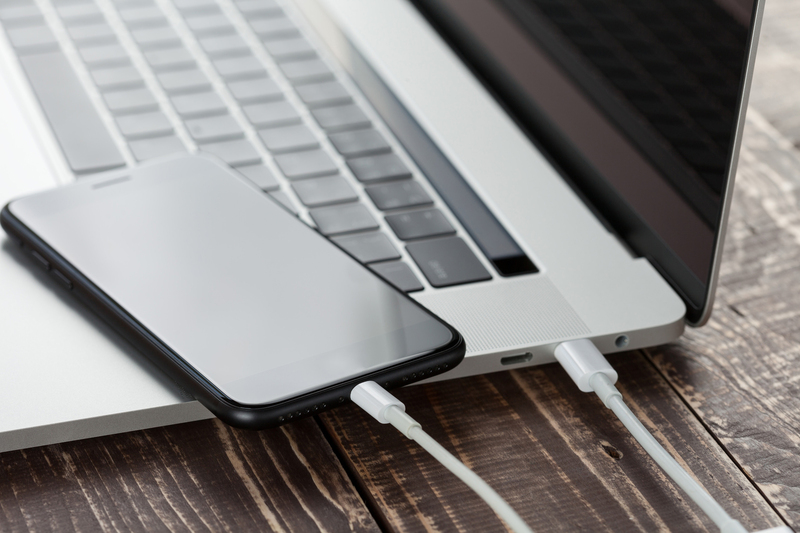 According to engineer and bau-biologist, Vickie Warren, you reduce your electromagnetic radiation exposure by 100 fold if the computer is not charging connected to an outlet. That goes for women too! Never use laptops on your lap. Consider grounding pads to mitigate irradiation. P.S. There is NO safe amount of radiation. P.P.S. Radiation is cumulative over a lifetime!